We amplify the human experience. We’re a digital product design, development, and marketing company dedicated to delivering positive impact. We discover, experiment, and launch. Time-traveling with interdisciplinary teams, we generate new ideas and breakthroughs. Leading with human-centered design, we engage your market, solve problems, and delight customers. We embody a learning culture. Working together we achieve more than we could alone. Through our individual experiences and a shared passion, we deliver exceptional work.  Just a few of our incredible clients.